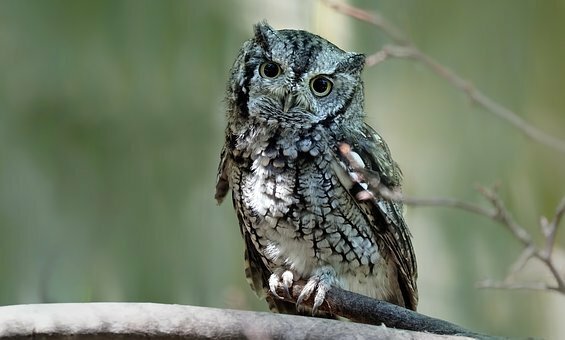 Haha – I have heard a screech owl, and I think I know what you mean. I googled the meaning lol. I forgot how an owl screech hehe. I have a feeling a lot of folks will Google that. Ha… The Screech Owl is distinct.